Material certificates are provided with every copper panel that we manufactured. 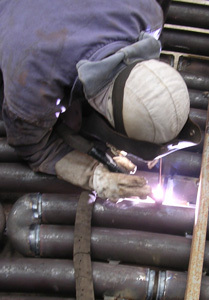 Certificates of welding personel is also provided. 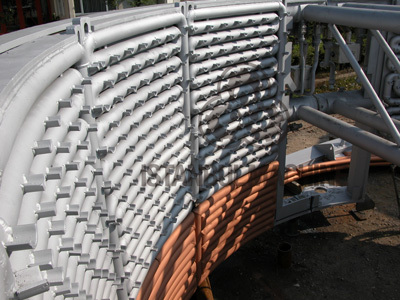 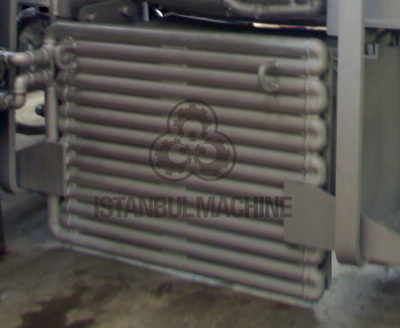 Those tests of the panels are provided by third parties upon request. 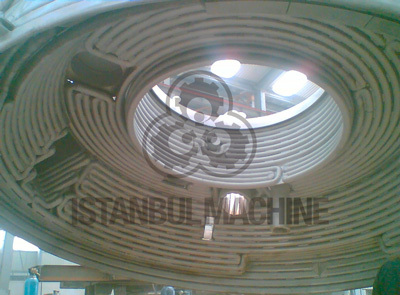 Standard steel is written below, and for higher grade steel needs, we are using P265GH.